The Alliance for Childhood Cancer Action Days in Washington, D.C., is an opportunity for members of the childhood cancer community – from kids and their families to health care professionals and volunteers – to advocate for childhood cancer issues before Congress. St. Baldrick’s Honored Kid, Scott, a 10-year-old whose cancer is in remission, attended Action Days with his mom Nancy and has provided us with the following report on his experiences in Washington. 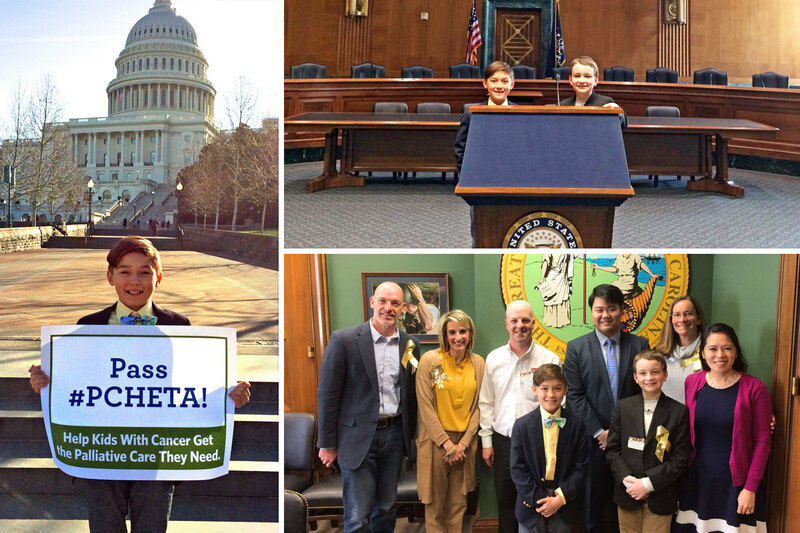 Scott (left) attended Childhood Cancer Action Days in Washington, D.C., in late March. It’s Valentine’s Day and that means exchanging cards, chocolates, teddy bears, and flowers with loved ones. The prevailing symbol of Valentine’s Day is the heart – which makes sense, given that the day is all about showing love and affection. 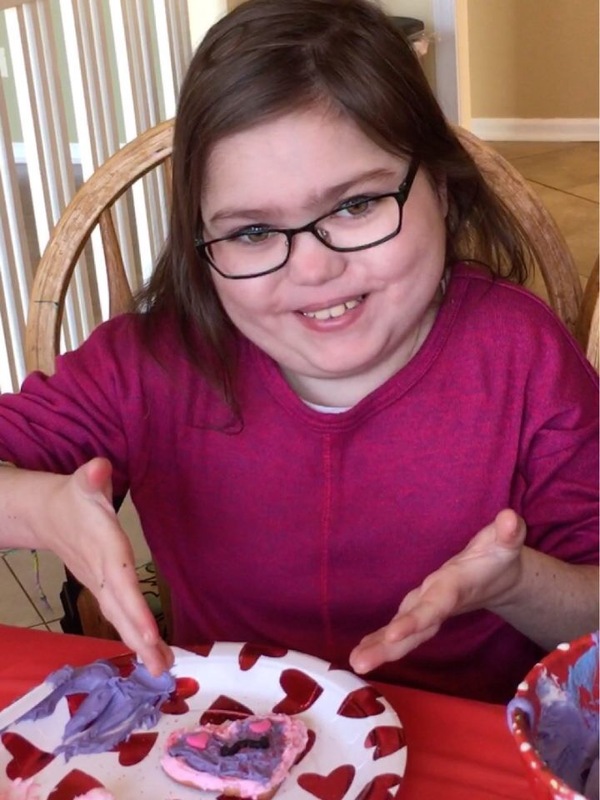 Because the heart is so central to Valentine’s Day, it’s a useful time to reflect on how childhood cancers impact this vital organ. 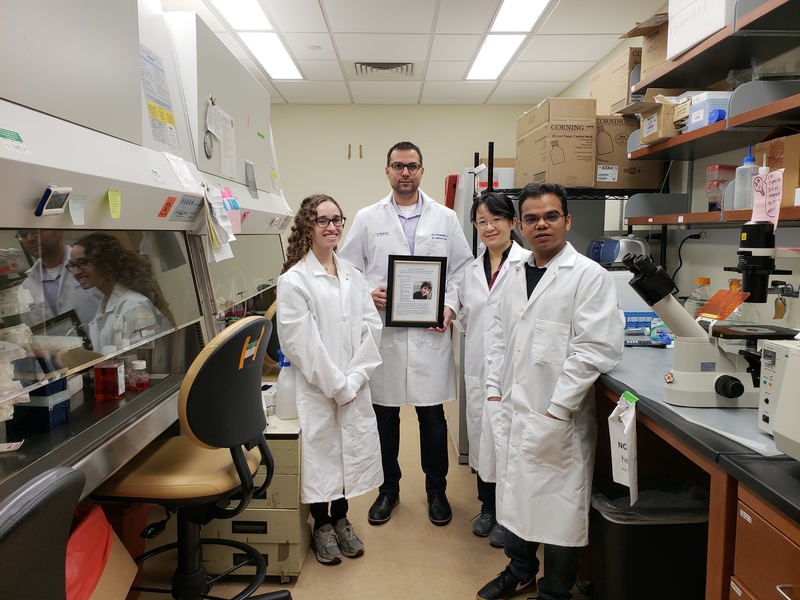 Unfortunately, childhood cancers affect far more than the parts of the body in which they emerge – brain cancer doesn’t just harm the brain; leukemia doesn’t just affect the blood; and bone cancers often spread to the major organs. St. Baldrick’s 2018 Ambassadors: Thank You! With 2018 winding down, it’s time to thank this year’s St. Baldrick’s Ambassadors for their help raising funds and awareness for pediatric cancer research. This group of five kids and their families inspired us with their unique stories of courage and their refusal to give up hope. We’ll be welcoming a new group of Ambassadors in the new year. For now, let’s check in on the 2018 team to see how they’re doing and what they enjoyed about the Ambassador experience. Our 2018 Ambassadors, from left: Brooks, Kellan, Maya, Zach, and Julia. Most six-year-old boys spend their time thinking about toys, candy and getting to school on time. Few need to worry about their health at such a young age, and even fewer face the uncertain future following a cancer diagnosis. 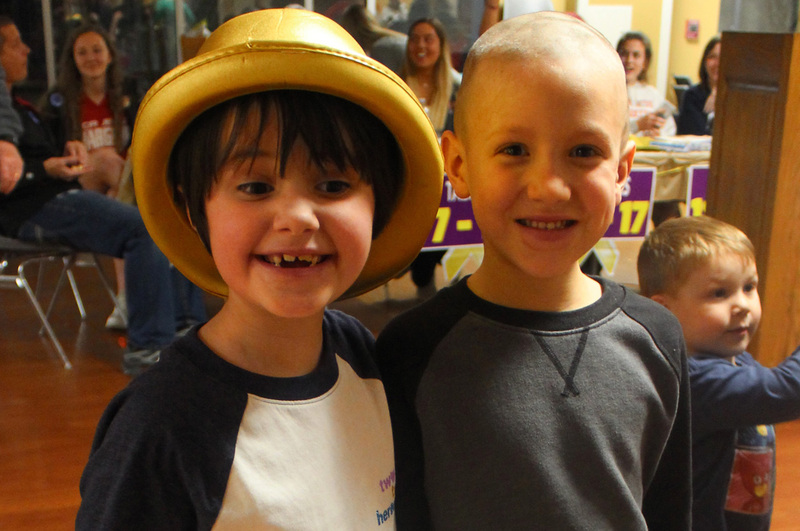 Fighting cancer was Zach’s world when he was six. In 2007, he was diagnosed with acute lymphoblastic leukemia, or ALL. 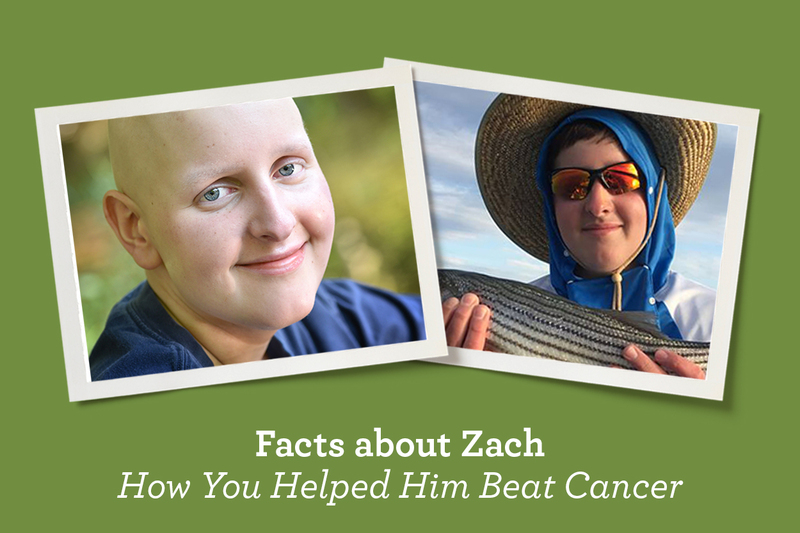 Over the next four years, Zach underwent intense and physically demanding treatments like chemotherapy and radiation. Saving Money on Black Friday? Pass it on this Giving Tuesday. Last year, an estimated 174 million Americans – or more than half the total US population – shopped online or in stores between Thanksgiving and Cyber Monday. In only 5 days, online sales totaled nearly $15 billion. It’s safe to say, then, that many Americans saved money pursuing big bargains that weekend. If you’re saving money during this year’s Black Friday or Cyber Monday events, consider passing it on this Giving Tuesday, Nov. 27. You can do that right now by visiting our dedicated Giving Tuesday donation page.